Interiors specialist James Brindley has appointed Crista Webber to the newly created role of Brand Marketing Manager. Crista is responsible for the management of all PR and marketing activities to take the brand to its next stage of development, harnessing loyalty and reaching new audiences. 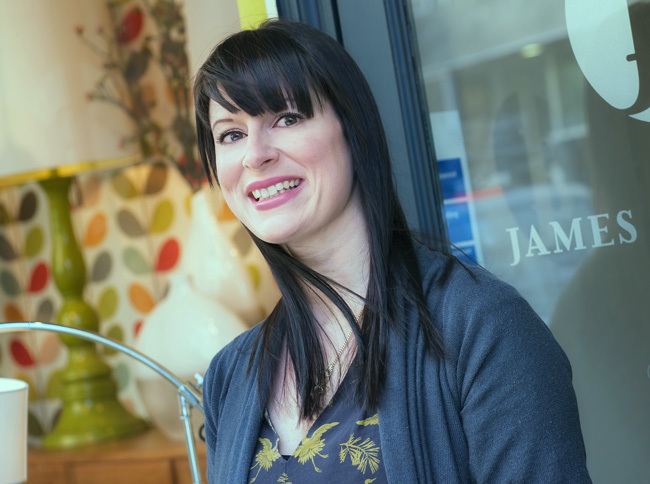 James Brindley has two retail stores in Harrogate and Wetherby and a thriving interior design business. The appointment comes when the interiors company is revitalising its brand image and launching its own range of stylish furniture. Crista spent fifteen years working in key PR and marketing roles in London, Leeds and Harrogate, before launching Cat & Mouse PR in 2010. With our ambitious plans for the future, this is a very exciting time to bring someone of Crista’s ability on board. She will add another dimension to the way we connect with our customers and help strategically re-define the James Brindley brand experience. I’m delighted to be part of the team at James Brindley, it’s such an iconic Yorkshire brand that has always been uniquely positioned. I look forward to building on this whilst engaging with our customers in new and progressive ways.